Buy two rump or ribeye steaks and get a free bottle of house wine. Two courses for £10.95, three courses for £13.95. Available Monday to Friday, from 6.00pm until 7.30pm. Excluding special nights, eg Valentine's Night. We occasionally have special offer vouchers available to print. 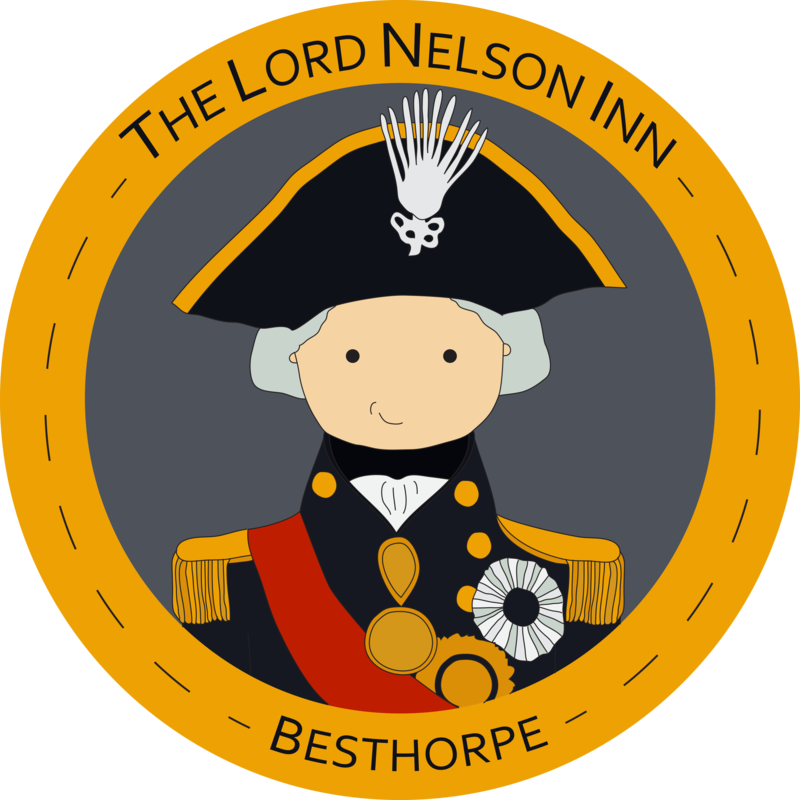 Copyright 2013 © The Lord Nelson Inn. All rights reserved.